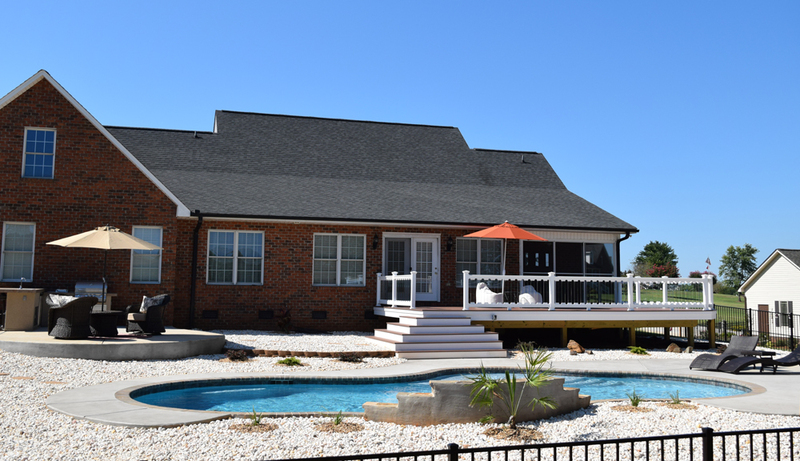 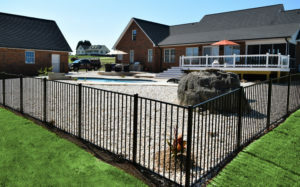 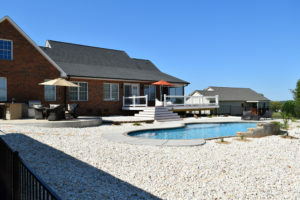 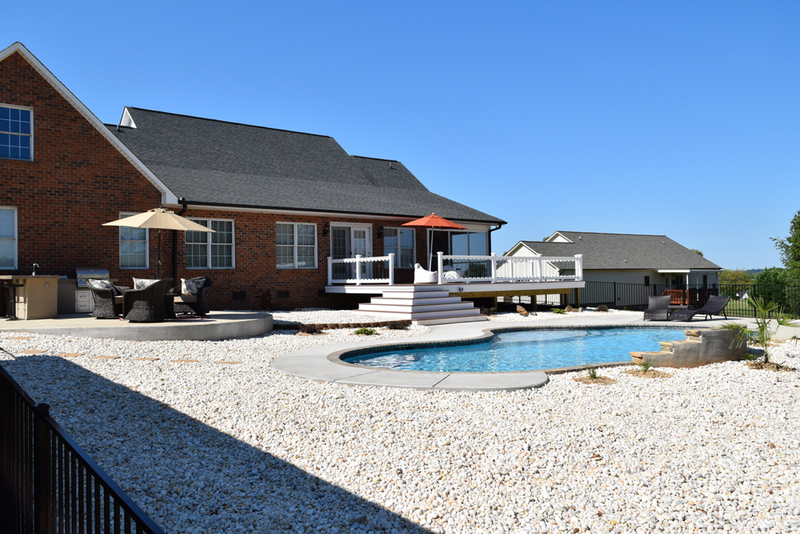 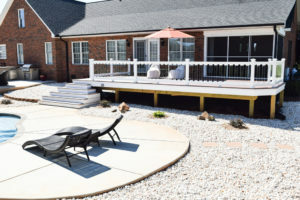 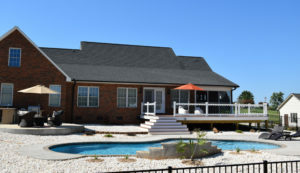 Check out JAG Constructions latest Denver NC backyard transformation! 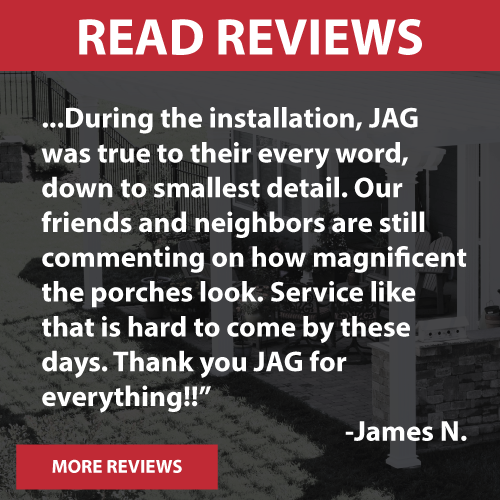 JAG Construction met this client at a recent home show looking for a contractor to take a blank slate into a functional, low maintenance and clean looking backyard. 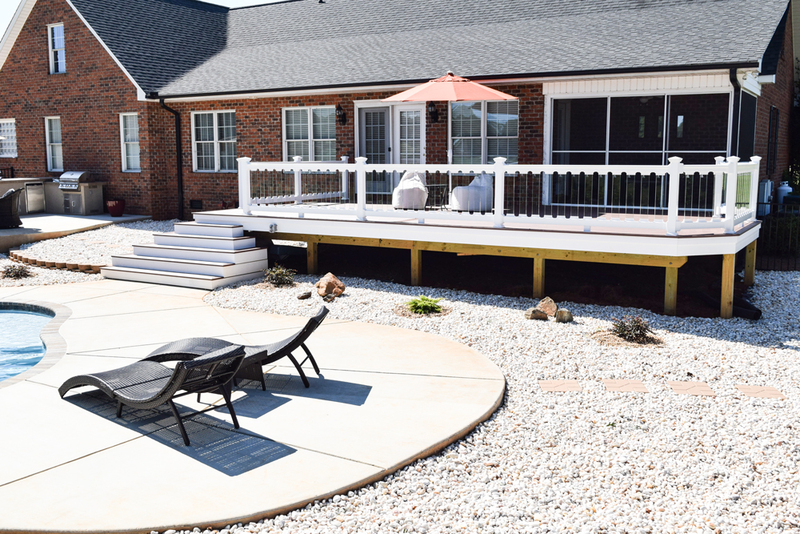 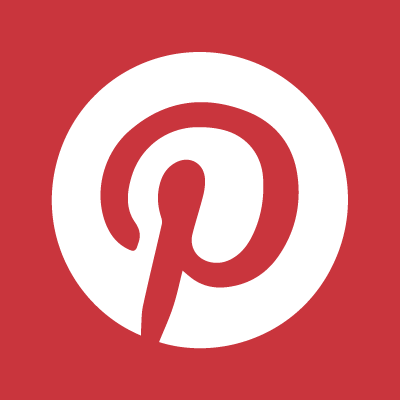 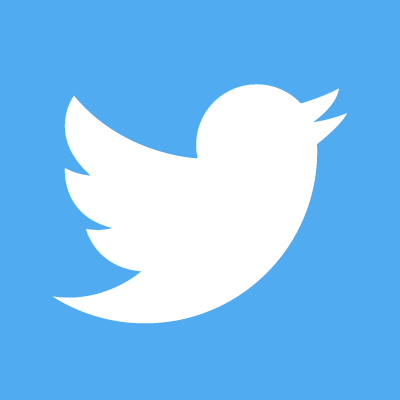 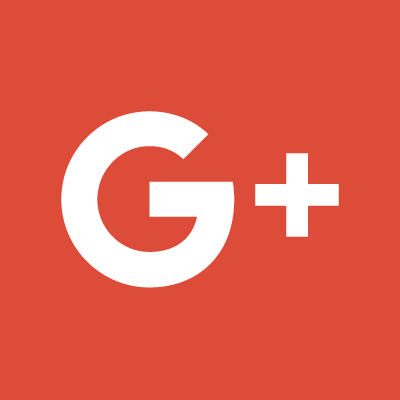 See the amazing transformation for yourself. We hope you like the finished product. 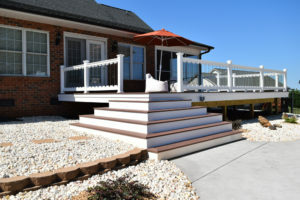 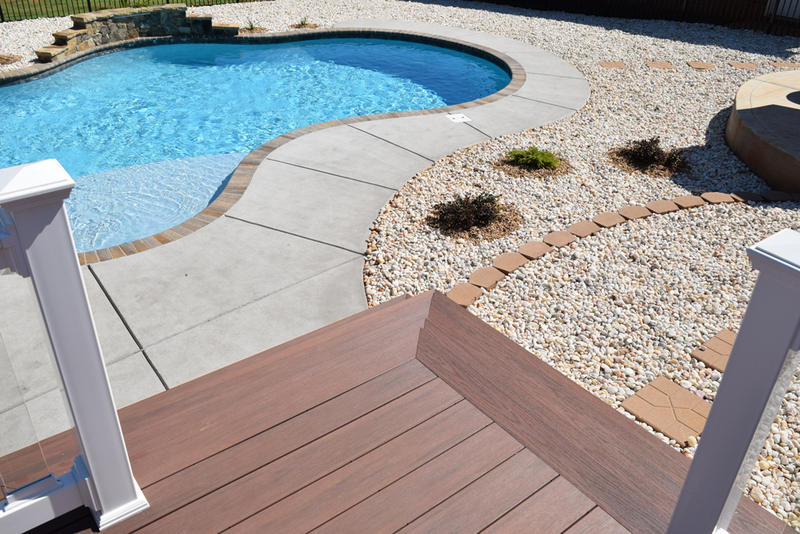 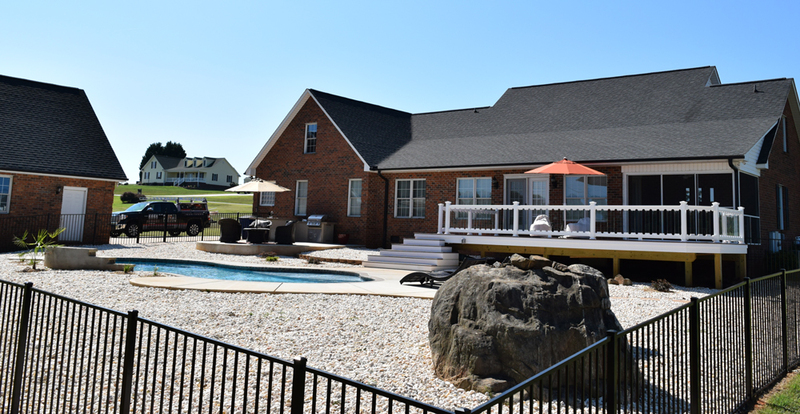 Included in this project was a new deck with an outside corner set of stairs to flow from the deck to the pool to the grilling patio smoothly and without having the cookie cutter set of stairs. 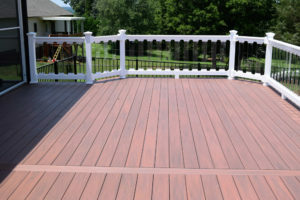 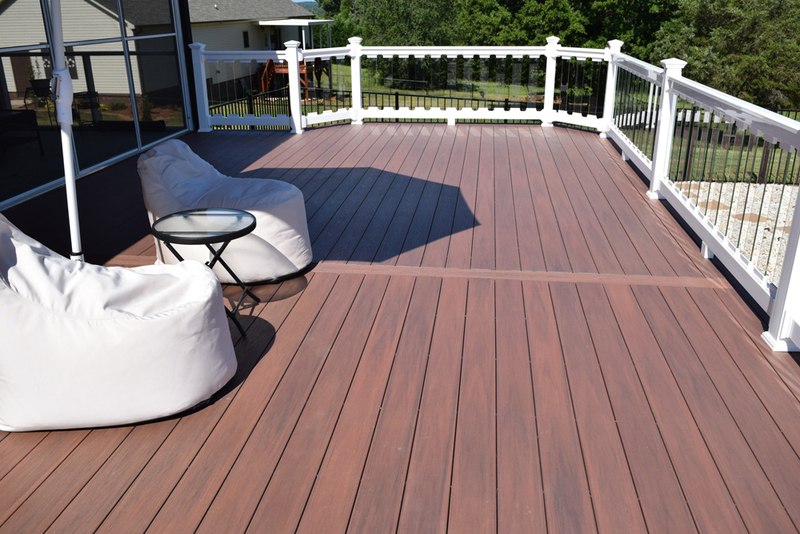 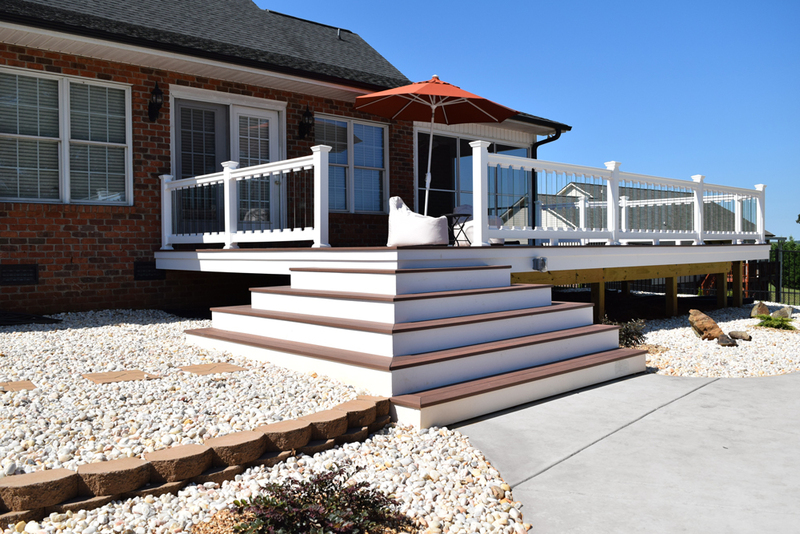 This deck included Wolf PVC decking all blind screwed to hide the hundreds of surface screws typically seen on a deck, Wolf PVC handrails finished off with glass scenic balusters for a more open view to their new pool. 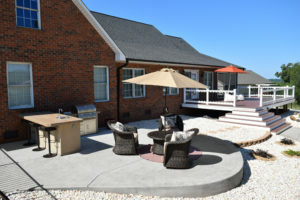 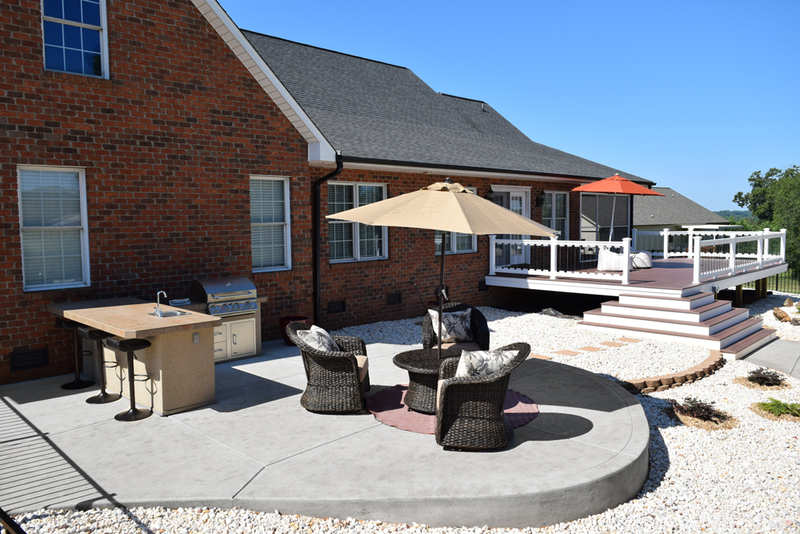 We also included a raided concrete grilling deck all connecting the existing driveway into the pool deck so it all flowed together nicely. 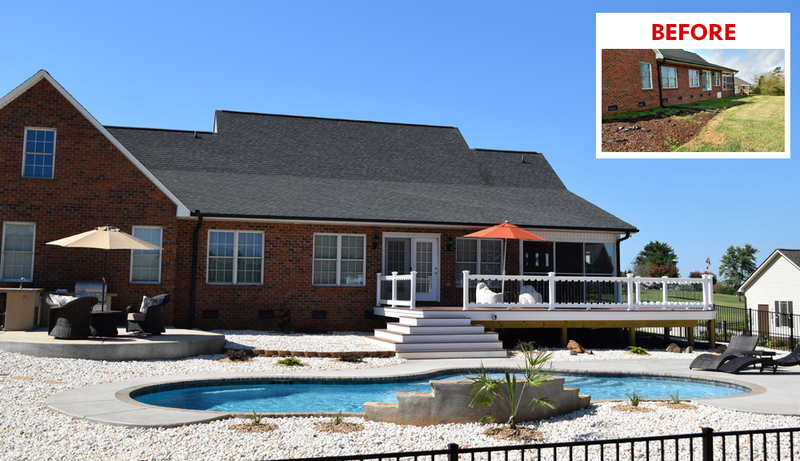 This job was finished off with a white landscape rock to avoid dirty much and grass clippings all in the pool area.